Telsa CEO Elon Musk is sleeping at the factory — again — trying to crank up Model 3 production. But the company still missed its own goal of making 2,500 cars a week. For any other automaker this would be a gigantic mess. For Tesla it's a win, and the stock rose 6%. At least it's progress, and all it took was the chief executive on a cot. Imagine if that same announcement came from General Motors (GM) instead of Tesla. Say GM was struggling to make the Chevrolet Bolt EV, and CEO Mary Barra showed up at the Orion Assembly plant with a sleeping bag. That's laughable because Barra acts like a CEO. She knows how to run a company without sleeping there. Meanwhile Musk is behaving like a college kid, staying up all night to cram for a test. 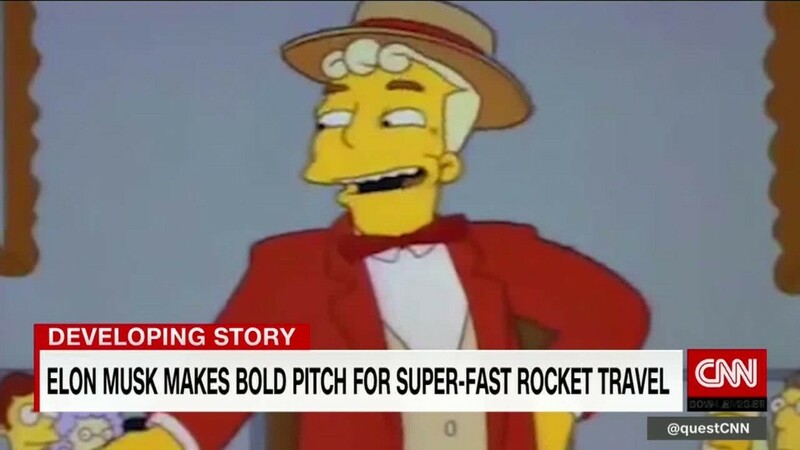 And by the way, Tesla didn't exactly ace that test -- it still missed the mark. "We can't keep treating them like a start-up," Rebecca Lindland, an analyst with Kelly Blue Book, told me. "We need some realistic numbers and we can't keep letting them break them." 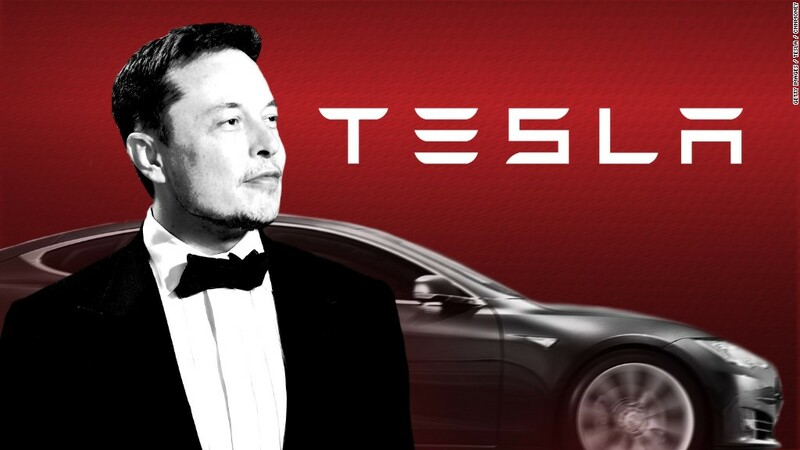 Tesla may not have a 100 year track record of building cars like GM and Ford (F). Still, to its credit, Tesla has been a leading electric car manufacturer, and a huge force within the industry. So, maybe it's time for Tesla to act like a mature, stable company. Tesla should be setting achievable goals and hitting them regularly, all while making a quality product. Maybe that sounds like a lot. But frankly, it's the least investors and customers should expect from any company. "They made an announcement about hitting a 2,000 unit build rate [for one week]," said Sam Abuelsamid, a transportation analyst with Navigant Research. "They say they're on track to build another 2,000 this week. The question is, can they do that consistently?" We'll have to wait until next quarter to find out. Lindland, for her part, has already taken back her $1,000 deposit on a Model 3. She said the wait was just taking too long. "I think I'm going to pay off my 30 year mortgage faster than they'll produce those 400,000 cars," she said, referencing the long list of Model 3 orders. Lindland and car shoppers everywhere now have a lot more options, as established automakers roll out their own electric cars. That's another challenge that Tesla now faces. It's no longer the only company producing appealing electric vehicles. At the Geneva Motor Show last month Jaguar officially unveiled the I-Pace electric crossover SUV. And beyond the luxury market, Hyundai revealed the Kona Electric crossover. GM already offers the Chevrolet Bolt EV, and further down the price scale, there's the Nissan Leaf. And those companies routinely hit their production targets while building well-made vehicles. We just don't get all excited about it.